Welcome to American Climate Control. 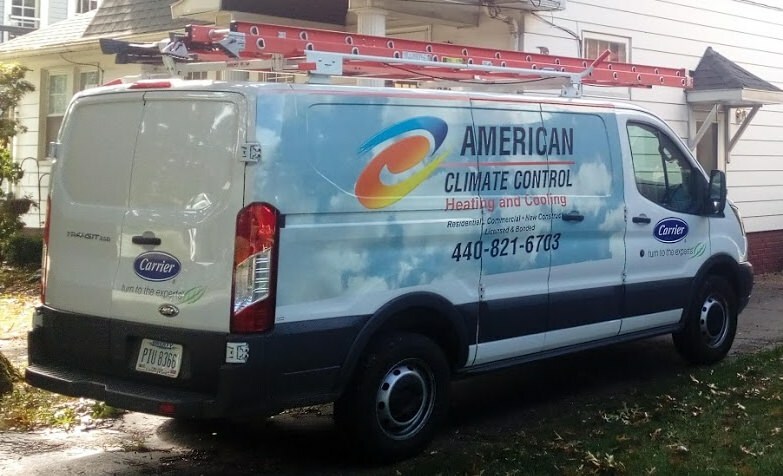 We are a Heating, Ventilation, and Air Conditioning (HVAC) company serving Northeast Ohio with new installations, cleaning, maintenance, service, and design of modern heating and cooling systems for the home. Call us today to get your furnace into shape this Winter. Also, its never too soon to think about improving your home's air conditioning system.